Could diamonds soon rival precious metals as an investment option? The emergence of diamond hedge funds and ETF's could see precious gems usurp gold and silver's place in the spot light as safe harbor investments. 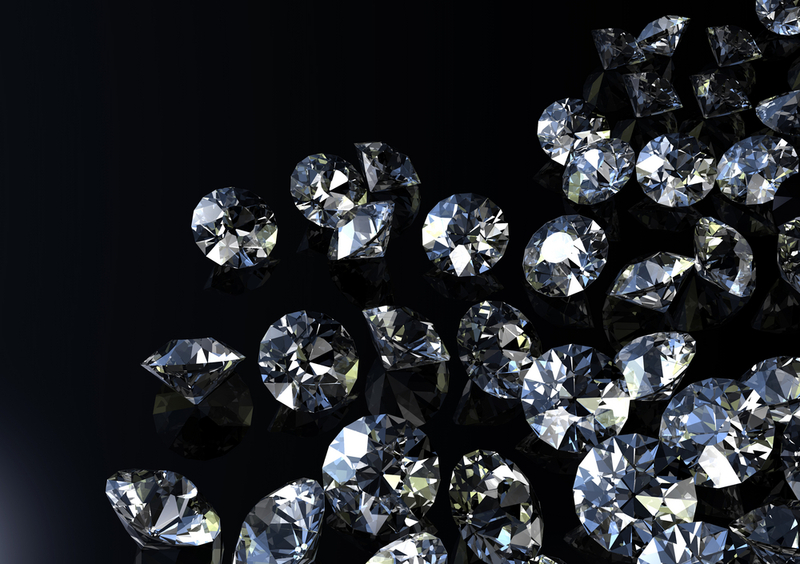 The Financial Times writes that the SEC is currently reviewing New York's IndexIQ's push for the first diamond-backed exchange-traded fund, while Harry Winston (NYSE:HWD), the world's largest listed diamond company, is working on a $250m fund in collaboration with a Swiss asset manager Diamond Asset Advisors for the purchase of wholesale diamonds for vault storage. Peter Laib, chairman of Diamond Asset Advisors, touts the appeal of diamonds as less volatile investment options which are resistant to speculation or short selling, and claims the fund could provide annual returns as high as 12%. Diamonds have risen along a stunning trajectory over the past decade, with one-carat diamonds gaining 88.9% and three-carat diamond surging 238%. Laib imputes the price surges to supply constraints, with few mines expected to come on line in the next ten years. Another factor is the depletion of diamond inventories sold off by De Beers to deal with debt following its privatization in 2001. The De Beers sales put pressure on prices, yet following the exhaustion of stockpiles prices have steadily gained. Despite a diamond market which "is now liquid and transparent" following the decline of erstwhile monopoly power De Beers, there are still major impediments to the emergence of diamonds as a safe harbor investment option on par with silver or gold. These include the fact that diamonds are individual gemstones and lack the fluid fungibility of precious metals. Each diamond is a unique object with different facts and a varying price, which makes it difficult to apply indexed values to diamonds as whole.